Even though mold grows around us in our natural environment all the time, mold spores can quickly become a problem in homes and commercial properties. 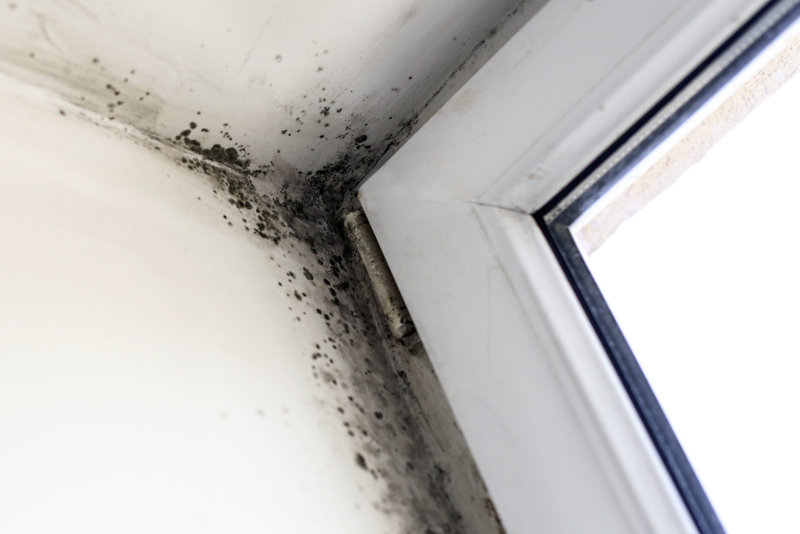 If you suspect mold growth in your home – it is important to resolve it quickly and completely! Fixnou Water Damage Restoration has a quality, certified team that can identify mold, pinpoint the key area of growth, and eliminate any mold damage from the source so that your mold problem does not continue. Mold can pose a serious risk to infants, senior citizens, and people with respiratory problems. Not everyone experiences allergy symptoms due to mold in the home or in a business, but those that are affected by it can be put at serious risk. It is never a good idea to ignore a mold problem. There are a lot of websites that talk about do-it-yourself mold cleanup and repair. Though it might seem like a good idea to save money and clean up a mold problem yourself, it’s just not. If you see mold in your home, you’re only seeing a small portion of the mold problem. Where there is surface mold, there is generally a large mold problem underneath the surface. This mold contamination will not be cleaned up easily or with regular household chemicals. Another problem with DIY mold cleanup is that the source of the mold cleanup needs to be eliminated to be able to eradicate all of the mold. Mold will resurface if the source is not taken out completely. For complete mold cleanup and remediation in Salt Lake City, call the trusted professional mold restoration technicians at Fixnou Restoration and Cleaning Contractors. We are here for all of your mold cleanup and repair needs in and around Salt Lake City, Utah.